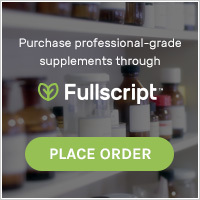 natural immune boosters | To Health With That! After having just spent several days in bed sniffling and sneezing and coughing and generally feeling icky, it seems like a good time to talk about natural remedies for cold and flu. Fall into winter is certainly the peak of cold and flu season and there are plenty of viruses that spend their time roaming through the population each year. No matter how healthy you are, it’s a totally normal part of being human to have symptoms if you’re exposed to a new virus that your body hasn’t seen before – it’s what our immune systems are programmed to do and how they learn about viruses and keep us strong and healthy. It’s also part of the reason why young kids tend to get sick more frequently than adults do – their immune systems haven’t seen as many viruses so each new one gets them. What Are the Cold and Flu Anyway? The things we call the common cold and the flu (or “flu-like symptoms” as the media has taken to calling it) are simply just different strains of virus that produce a spectrum of symptoms in the human body. Viruses are strange little beasts. There is an ongoing debate about whether they are alive because they can’t reproduce without a host – they have to actually infect some unsuspecting human or other animal and use that person’s body to reproduce themselves. They then spread in different ways, sometimes through body fluids, sometimes airborne in respiratory droplets like from sneezes. 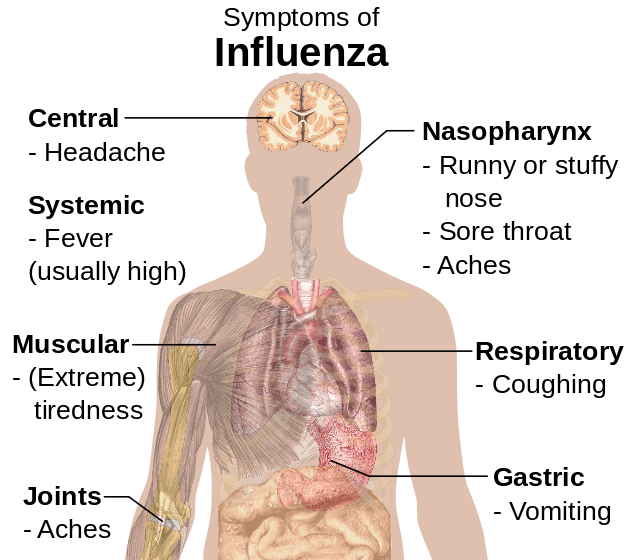 For most people colds and flus are inconvenient but not truly threatening, but in immune-compromised or weaker people the flu can be a killer. Also some years there are particularly vicious strains that tend to be more serious. There is still no cure for the common cold or the flu, but there are many natural remedies for cold and flu that can help you to get through it more quickly and more easily. So – not only is this a potent antiviral, it also tastes great on pancakes, and if that isn’t awesome I don’t know what is. Elderberry has been used for centuries in folk medicine to build the immune system and as a general health tonic, but also in high dose when folks were coming down with something. For an adult doses up to a tablespoon every hour will kick the immune system into high gear and has been shown in research studies to interrupt viral replication as well as boost anti-influenza antibodies. Plus, the syrup tastes great so kiddos will take it and because it’s essentially a food, there isn’t really an issue with toxicity. Too high a dose might loosen stool a little bit, but that’s the worst of it so this is safe and family friendly. 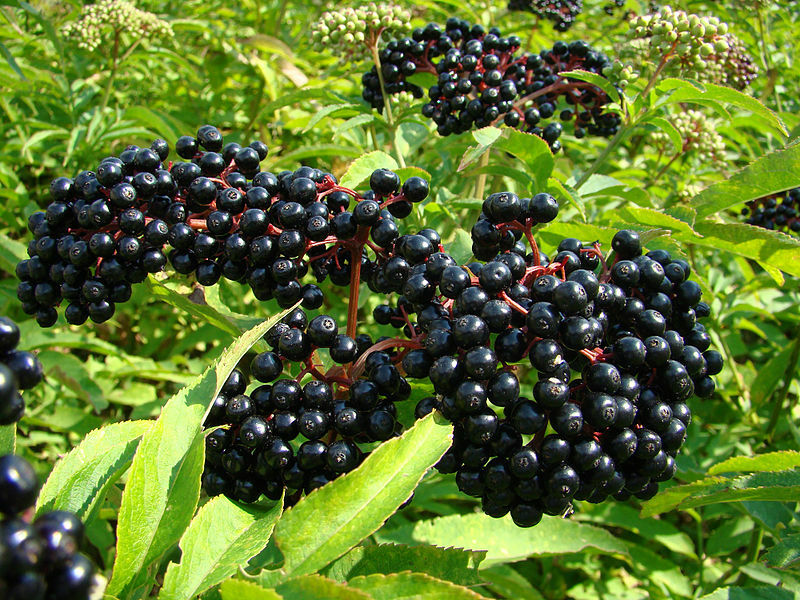 Elderberry syrup is a great natural remedy for cold and flu. Picture by Edal Anton Lefterov from wikipedia. 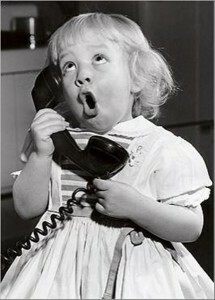 Not so easy to say, but this one also is easy to use for the whole family. This is a homeopathic remedy, meaning it’s a tiny dose of something that would cause the same symptoms of cold or flu if you took it in a toxic dose. By taking the tiny dose you’re giving your body a little road-map on how to deal with this, similar to the idea behind allergy shots. These teeny little pills just dissolve under your tongue and taste, conveniently, like sugar so again this is something that it’s easy to get kiddos to take. These can be helpful for prevention as well as symptom reduction so really it’s a win-win. Vitamin C is of course not very exciting because almost everyone already has it in their medicine cabinet and it’s just sort of common. Really bumping up the dose when you start to get ill though can shorten the duration of viruses and protect you from the worst of the viral symptoms. A few thousand mg per day will really help and your body uses more of this nutrient when you’re sick so keeping a higher dose for a few days after you’re better can be helpful too. This easy-to-absorb, highly nutritious, time-tested home remedy also has some research behind it. Let’s face it – chicken soup is like concentrated, highly available nutrition. If you can, make your own at home because it’s always going to have a higher nutritional content than something that’s been hanging around in a can for ages. I always have a freezer bag in the freezer where I put the parts of veggies that aren’t good enough to use, onion skins, chicken bones after the chicken is done and the bits of veggies you don’t use like mushroom stalks and the woody parts of broccoli legs. When the bag gets full I toss it all in a pot and let it boil in water for a few hours. Strain out the veggies and bones and throw them out and the liquid you’re left with is chicken broth. If you feel like cutting up some good veggies, chicken pieces, rice or whatever you like in soup and voila! Your own home-made cold and flu remedy (that happens to be totally yummy). In terms of viruses, once you’ve got them you’ve got them so save yourself the trouble of going to work and infecting everyone else. Stay home, put on a good movie or grab a good book and rest. Drink lots of liquids – water or orange juice, stay bundled up and give wet socks a try at night. If you have no idea what I’m talking about with “wet socks” it’s the best free immune boost ever – give it a shot and read more here. There are so many great natural remedies for cold and flu, but honestly the basics are always the best. Just take care of you and get plenty of sleep and take a hot bath. If you give your body what it needs you’ll pull though more quickly than average anyway. This entry was posted in Herbal Medicine, Natural Health and tagged elderberry syrup, natural anti-viral, natural antivirals, natural immune boosters, natural remedies for cold and flu, oscillococcinum on January 6, 2015 by amyneuzil.